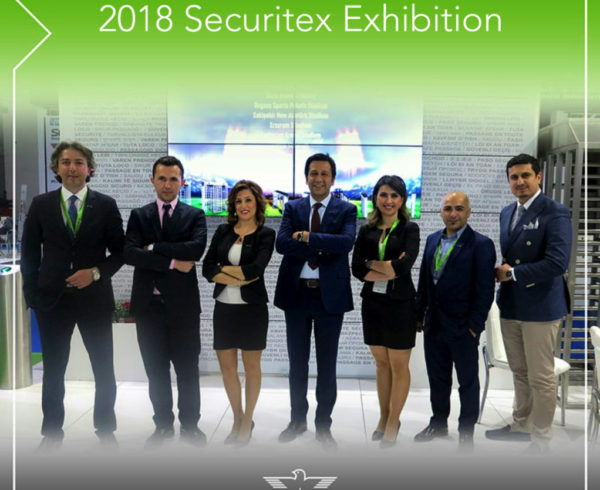 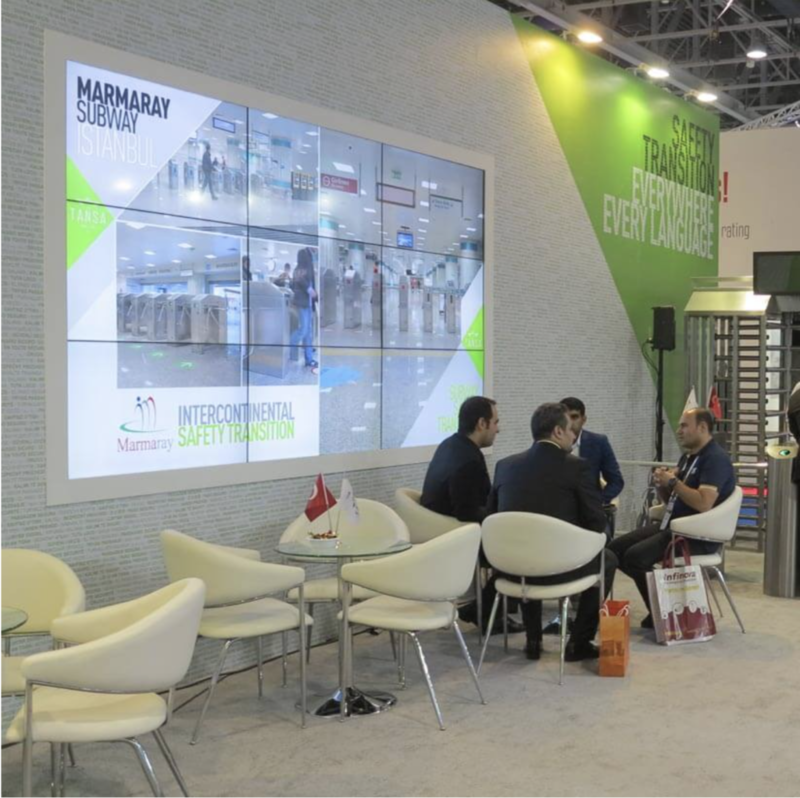 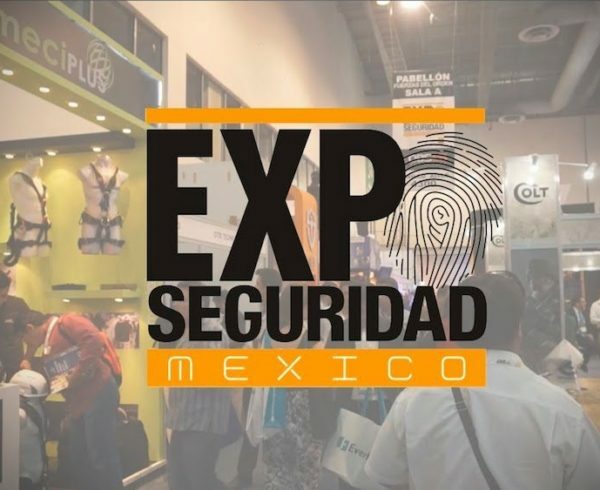 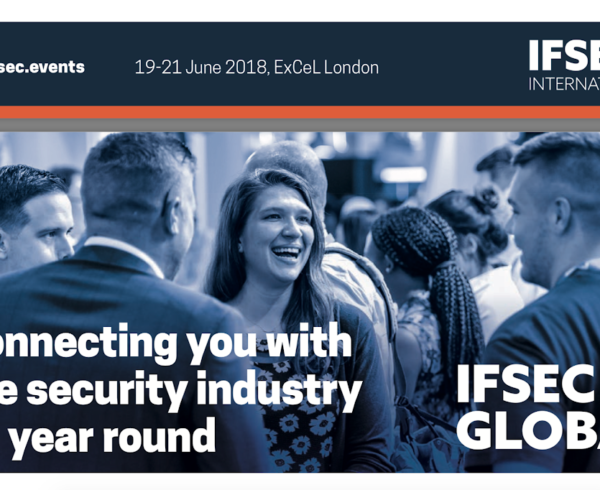 Intersec is the leading trade fair for safety and security worldwide and a successful communication platform for the protection and security industry. 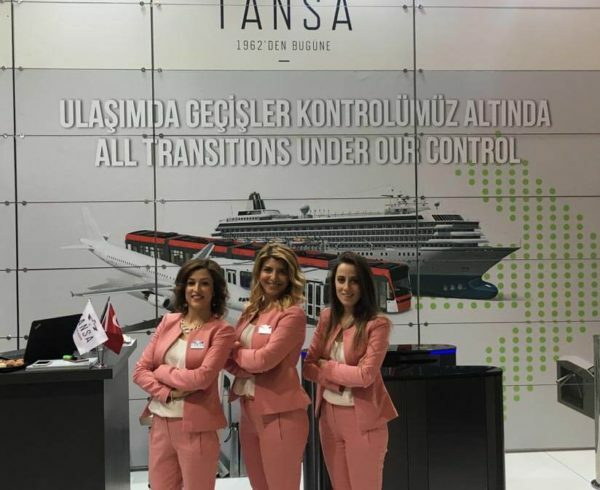 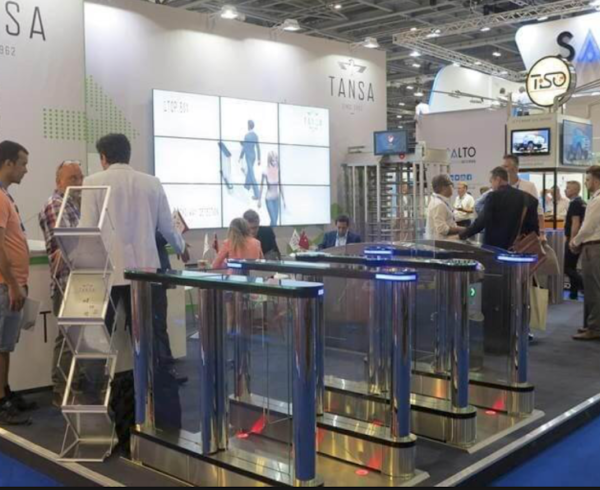 This year was the fifth time Tansa has attended InterSec Dubai, and we are very pleased to receive high interest in our products. 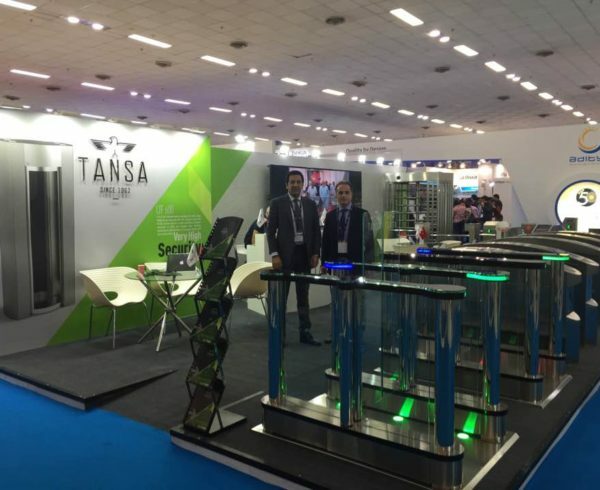 Copyright 2018 Tansa Security | Web Developer | All Rights Reserved.